After a six-month-long stint aboard the International Space Station (ISS), British and European Space Agency (ESA) astronaut Tim Peake has returned to Earth. 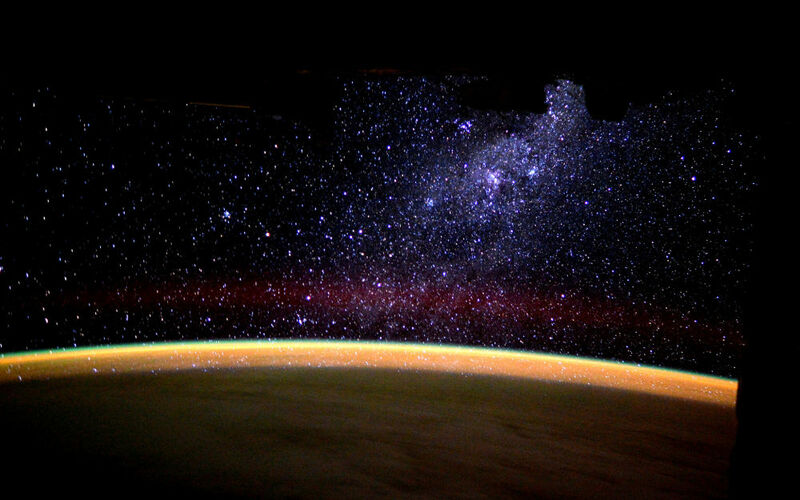 He recently stated that he would return back to humanity’s space-based outpost “in a heartbeat,” and based on his astrophotography, it’s not difficult to see why: The views from 400 kilometers (250 miles) up are breathtaking. From cities and entire countries to volcanoes and coral reefs, his photography captures the sheer aesthetic wonder of the world like few will ever have the chance to see. Here is a completely subjective selection of his top 10 photographs taken by the social media-savvy, spacefaring Brit, as displayed on his Flickr page. 1. The volcanoes of Kamchatka, Russia, covered in snow. They form part of the Ring of Fire, one of the most volcanically active tracts on Earth. 2. 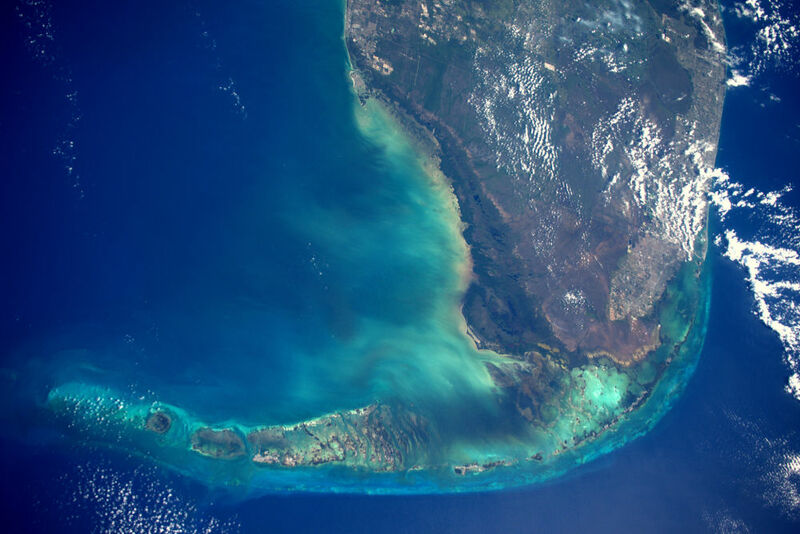 The southern coast of Florida. 3. The Aurora Australis. The lesser-known version of the Northern Lights. 4. 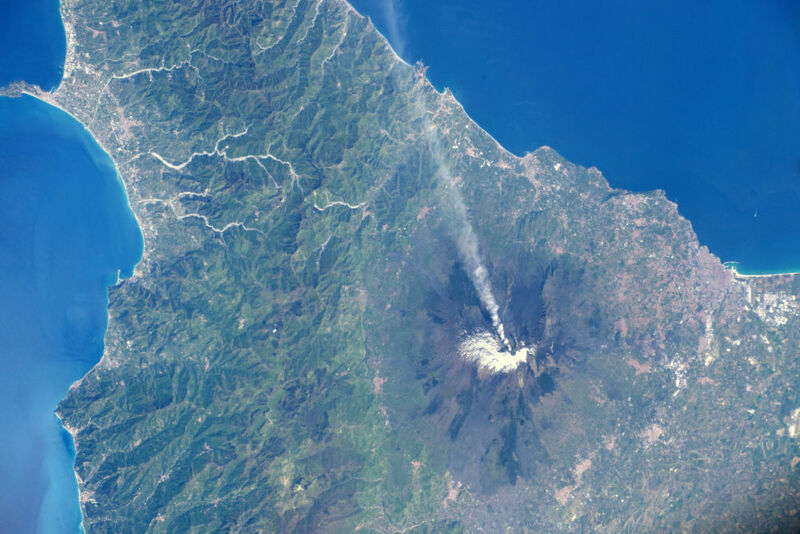 Mount Etna having a cheeky smoke. This volcano is one of the most active and dangerous in the world. 5. 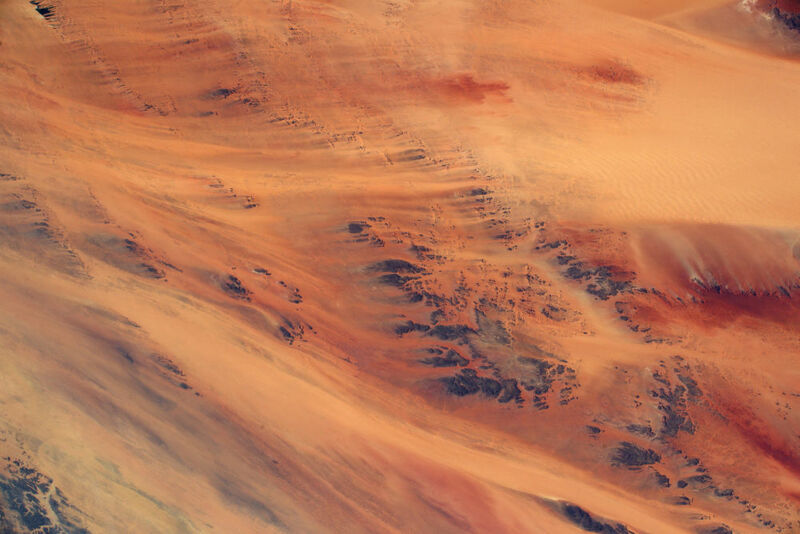 Sweeping section of an unnamed stretch of African desert. Peake compares this image to the surface of Mars, and rightly so! 6. The Bahamas: 50 shades of blue. 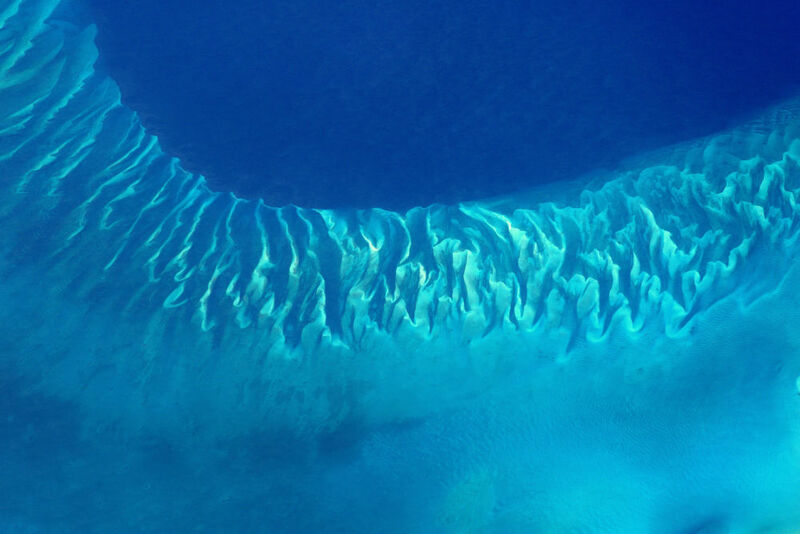 The reefs in this part of the world are particularly beautiful. 7. 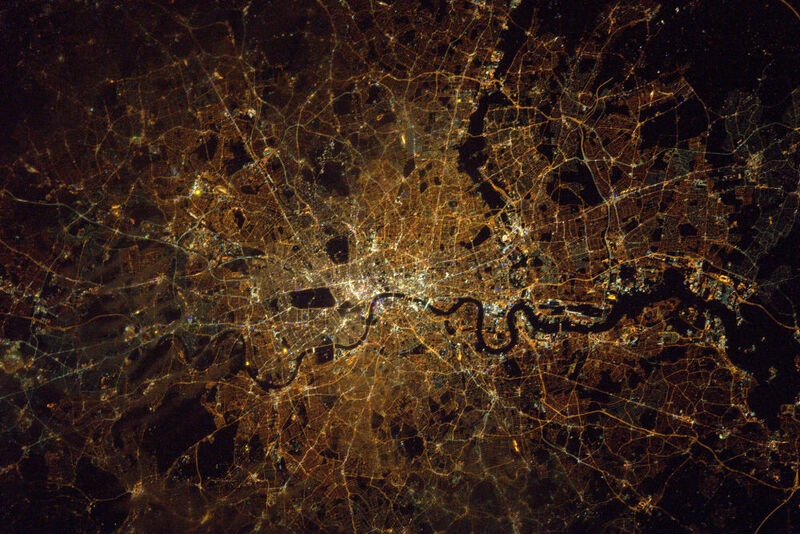 London at midnight on a Saturday. “I’d rather be up here…but only just! #toughcall,” Peake notes. 8. US National Parks. 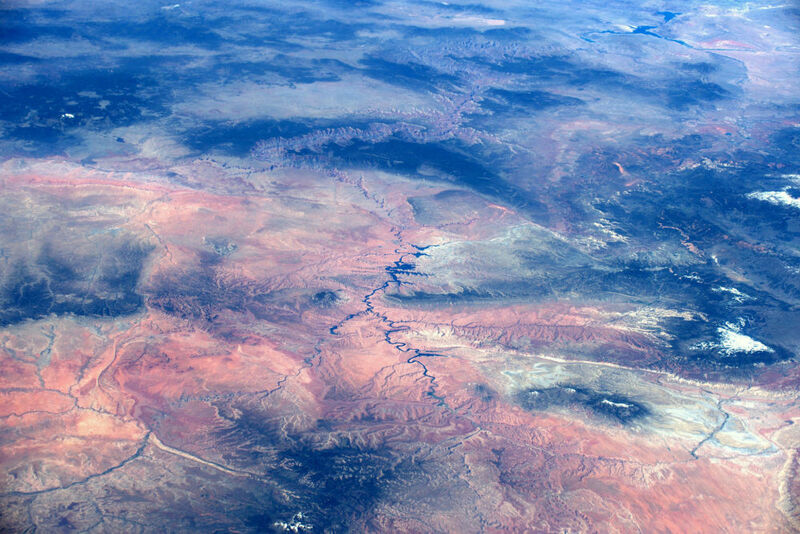 Lake Powell, Lake Mead, and the Grand Canyon are all visible in this photograph. 9. Watching the Milky Way rise over the horizon. 10. 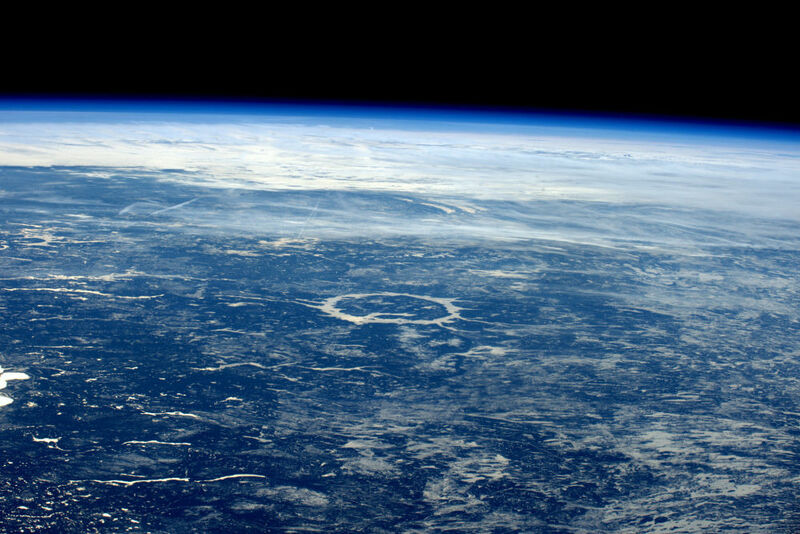 Canada’s 210-million-year-old Manicouagan impact crater. 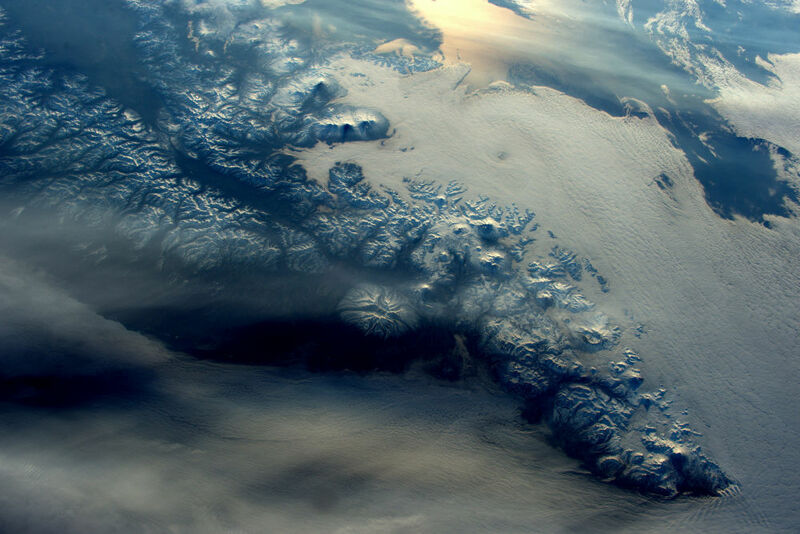 What a stupendously beautiful planet. 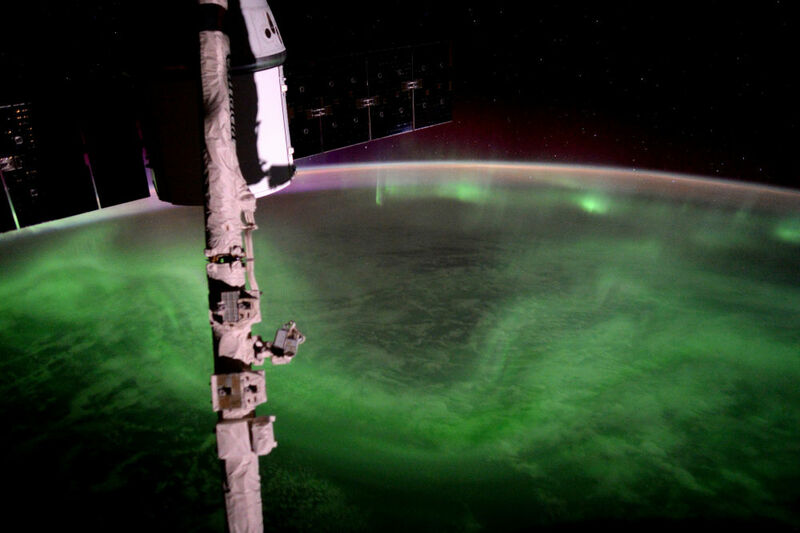 All photographs are credited to Tim Peake/ESA/NASA via Flickr.